November is here and I will be trying my best to get back into a routine. My baby boy is now 5 months old and has been doing some rapid development but as a result hasn’t been sleeping well and is eating so much more than usual. I want to get back into the night time routine so I can free up the evenings for things that need to get done that just haven’t been done during the day. There are no naps in this house the baby is allergic to sleep and is awake all day unless in the car, it’s all go all of the time until late. It’s time to reclaim the night. Along side trying to reclaim some time back it’s baby weaning time although we’ve already started. The boy loves his food so much and is now eating a meal and having milk afterwards. He’s going to be need his own fridge if his appetite stays this strong. I’m hoping this month to get some batch cooking done so I can freeze all the baby meals for the next four weeks. I wasn’t planning on using any ready made baby food I was optimistically planning on cooking all his meals from scratch so I know exactly what’s in them (let’s see how long this lasts). 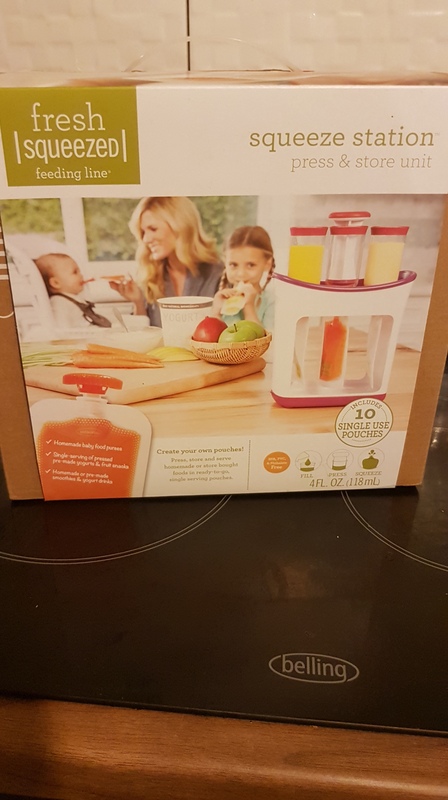 I even bought a self poucher food thing so I can put the food into pouches for when we are out and about I’m yet to use it but will do this month and get back to you with a review on if it was worth it or not. I need to go through all the baby clothes again and put everything that’s too small in a Ziplock bag. He is currently wearing some of his 12month old clothing which means either he is growing rapidly or the sizing like ours differs tremendously from shop to shop. I’m looking forward to seeing him all dressed up in his winter onsies that are in his wardrobe which now I think about I had better try those on him tomorrow to see if he fits in them now wouldn’t want them going to waste. 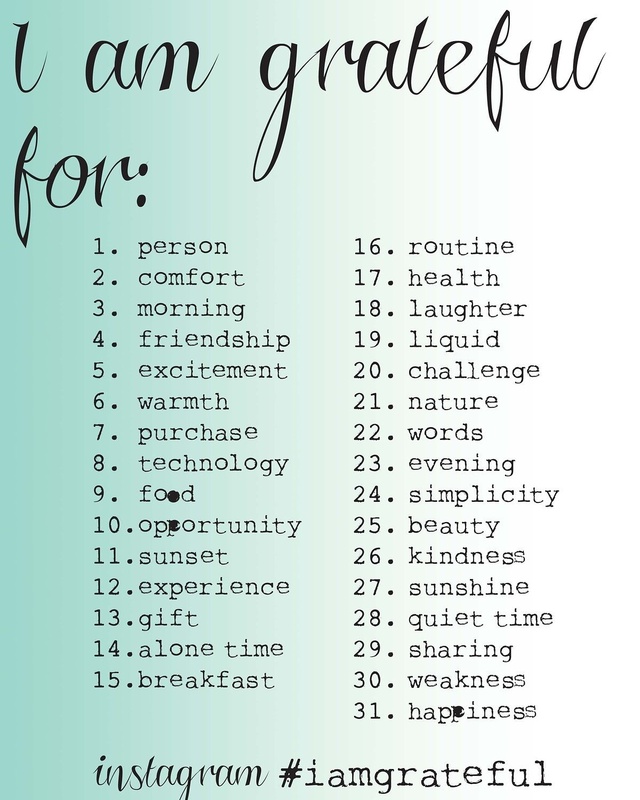 I’ve decided to do two challenges this month one on Instagram which is a gratitude challenge 30 days of things I am Grateful for. The second challenge is to blog every day. This is so I get into the habit of it as I’m new to the whole blog life. 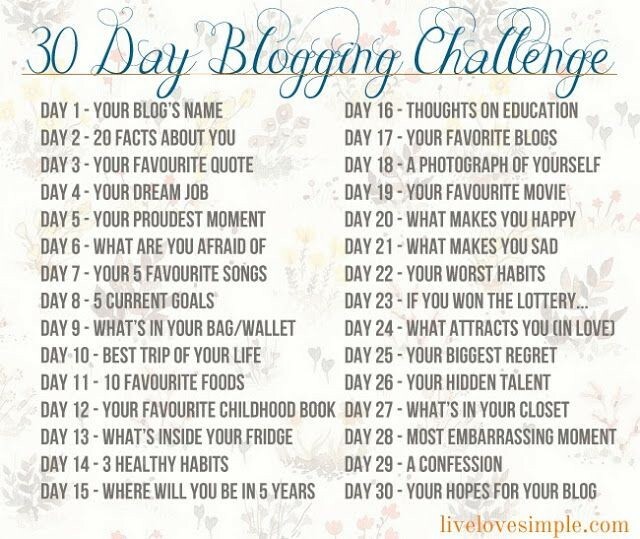 I have a few topics I think I’d like to write about otherwise I have this daily blog challenge to save me. 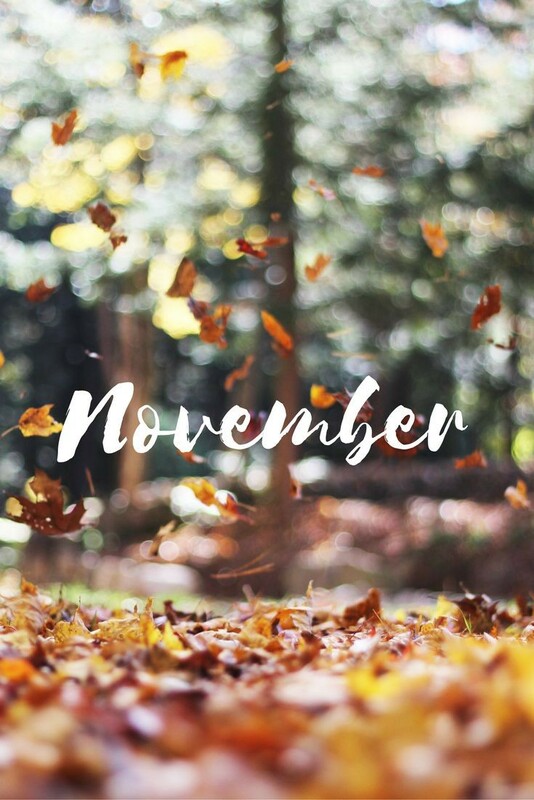 November November November what do you have in store for us this time?